At Ingraham & Associates, CPAs, we provide tax services for individuals, estates, and a wide range of businesses including partnerships, LLC's, S-Corporations, and Non-Profits. We provide bookkeeping, compilation, and review services. We offer these services on both an ongoing and a special needs basis. 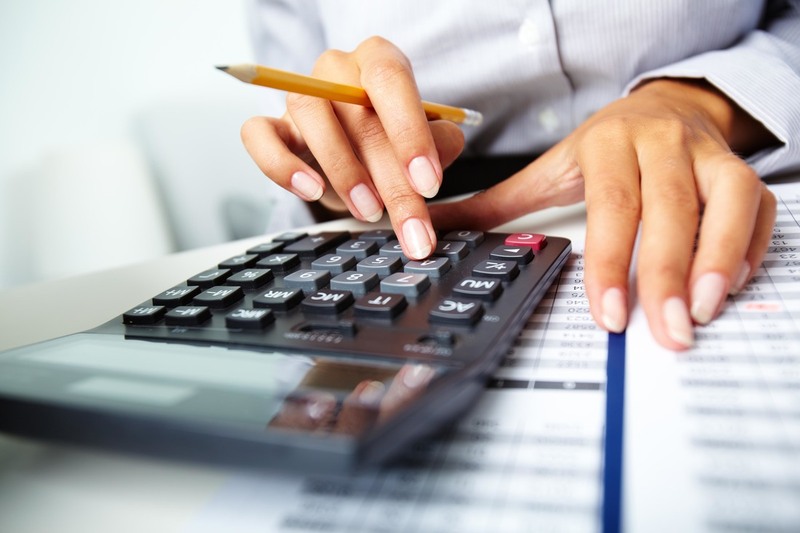 Please call us for details on how we can fulfill your accounting needs. We strive to make our client's live easier. We'll help you better understand your business, your taxes, your future.